I really love dragons, birds, aicrafts and everything which flies. Forum RPG's rules and adventures are not new to me, but I've never done it in... english language. I admit that I am french ><. I don't like to use the translators available online, so I won't use it so far. But maybe that means... I would do some mistakes, I'm sorry! Please, do not ban me because of that, it's the only RPG forum I've found so far which looks so cool! Hoping to meet you on the chat or during rp sessions! Greetings Tario. I'm Celestia previously known as Astral and I'm one of the admins here. You need not worry about being banned. Those born speaking a different language then most the rest of us are more than welcome, we love the diversity. Besides how could we turn down a such an enthusiastic fellow dragon lover. Besides english I can speak dutch. I hadn't really considered learning another but with such an opportunity such as this I may just have to start learning french. Hiya! I'm Asailia, SeaWing leader, but I have a dozen other alts, most of which are in my signature. And don't worry, language problems aren't big here, a lot of us are surprisingly bilingual!! I can't wait to RP with you, I and if you ever need help I'd be glad to offer assistance if I'm around at the time. Welcome Tario! By reading your bio I really want to roleplay with you! I would be honored and I'm sure it would be a great experience! I should introduce myself. I am Frostflare, Icewing queen and moderator! Nice to meet you and see you around! Well hello every one <3 can't wait to set up my account. You guys look awesome. This site is awesome. I don't know what to say but here goes nothing. I'm a dragon and wolf fanatic I've been one like my whole life. 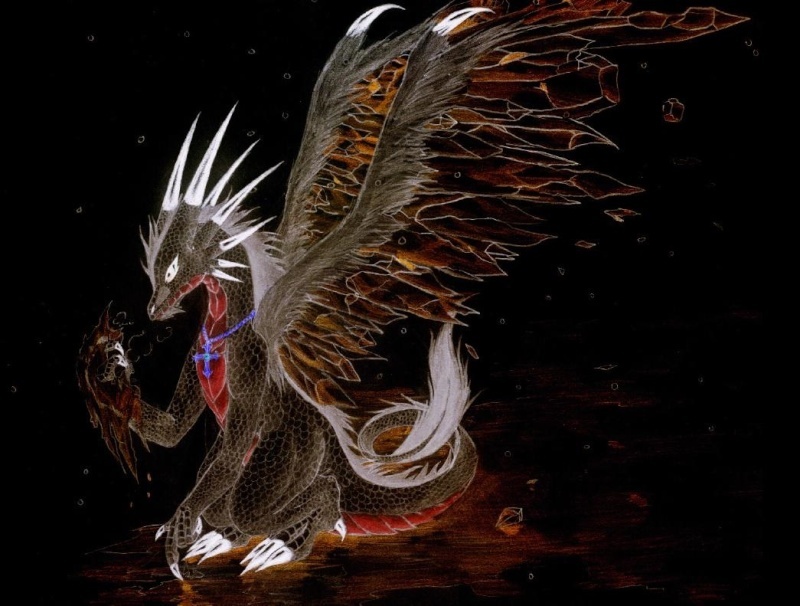 I used to pretend that there was this dragon named Destina was a mother/watchful guardian to me because well I lived a very lonely life, social and at home. Anyways I've been a major wolf Role Player and I wanted to try something new but oh my gosh there are so many tribes to pick and I don't Know which one to choose DX. Does anyone have any advice or help to give me? Try the dragon keeper series. Dragon Spell Dragon Quest Dragon Knight Dragon Fire Dragon Light. Its a good book series. Hi! OMG, I love new faces! I'm Rylatha, Goddess of the Hunt and Beasts! Let me tell you some things about me. I'm more of a tomboy. I LOVE Middle Earth, WWE, Skyrim, Halo, etc.. I'm really nice, or I try. I love kinda everyone. That's it! I hope we get to chat soon!